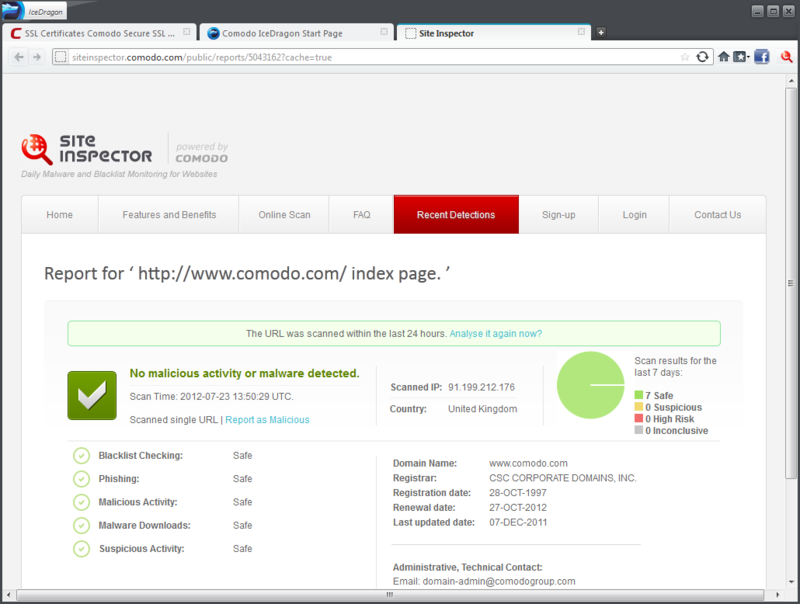 Both Comodo browsers are terribly buggy. There are too many quality FF derivative which work, IceDragon is not among them. wow what nonsense. Firefox leaves files all over your computer as does it's so called portable version. So it would only make sense that a browser based off of it would do the same. Pot, meet kettle. What does FF stand for exactly any ways when it operates off of Corporate donations? Mozilla also has a history of taking innovation from other browsers like Opera. Total crapware. After deleting, it left a bunch of hidden files on my pc. Avoid at all cost. Plenty of legit browser out there instead of this.. If Comodo are really commited to making a more secure version of Firefox for free then why not just submit the improvements to Mozilla for inclusion in the next version of Firefox! This is just an attempt to gain some users for their Pay products, and weakens Firefox and what it stands for! Line 3 says "Added Portable Version", so I go looking for it. Can't find it. Open a chat window with support to ask where the portable version is. The answer? "IceDragon portable version is not available."